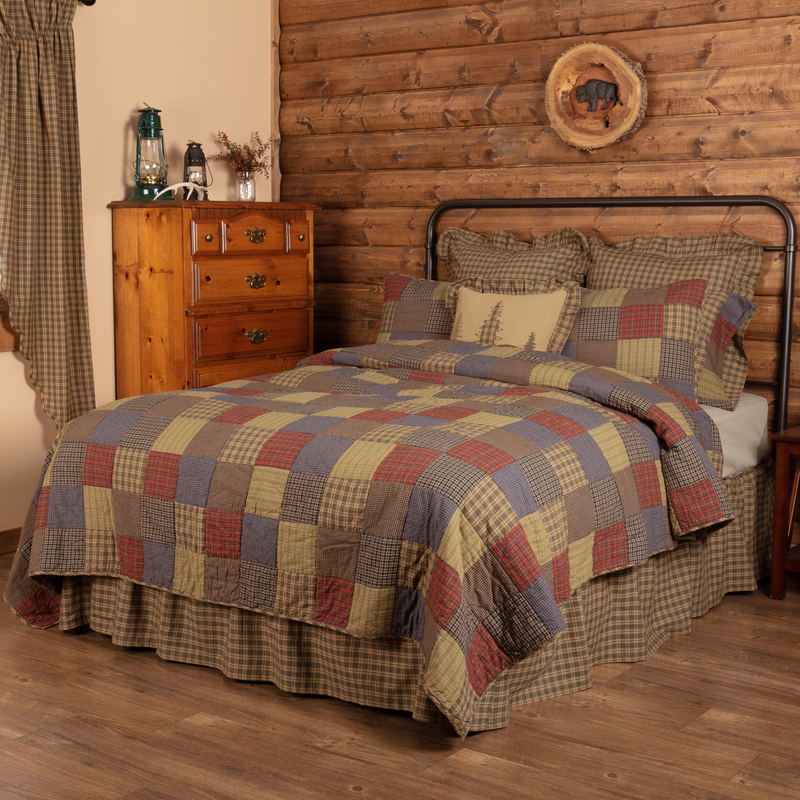 True rustic, lodge comfort awaits with theÃ‚Â Cedar Ridge Luxury King Quilt 120Wx105L. 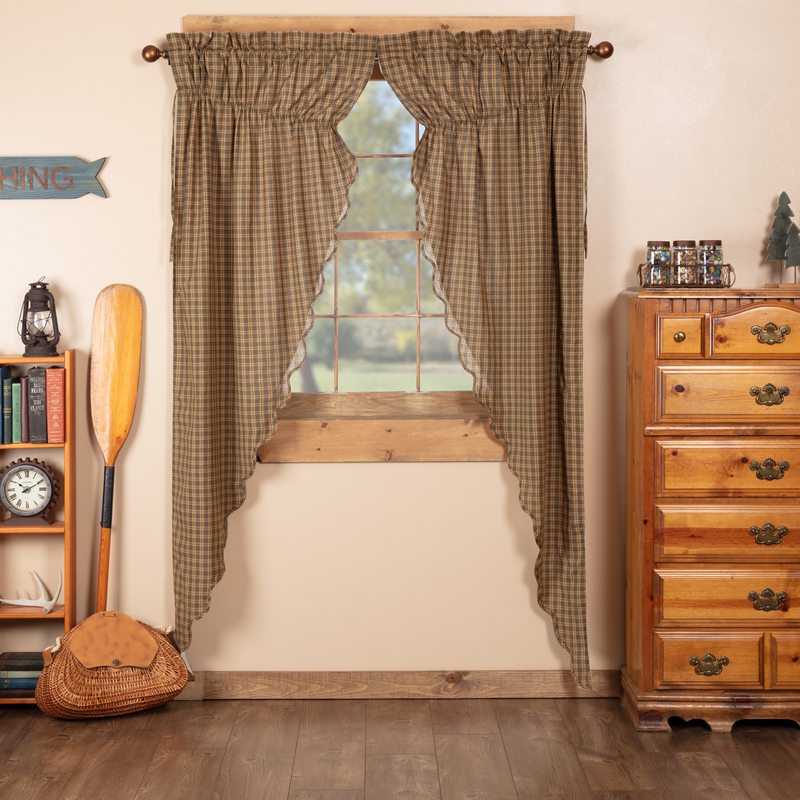 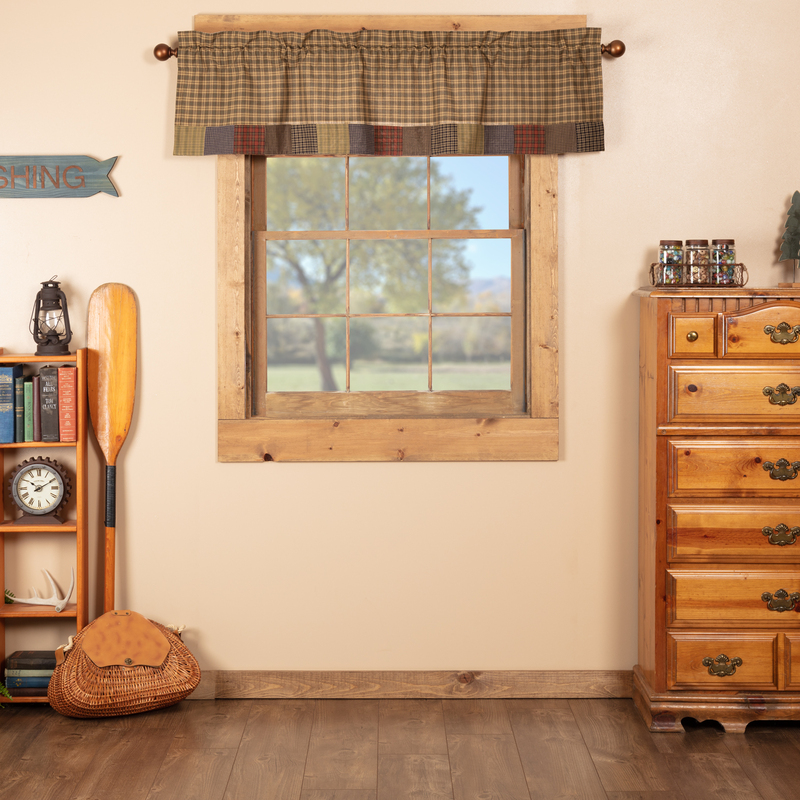 FeaturingÃ‚Â blocks of plaid and checks in cedar green, brick red, and navy to create an enduring patchwork of rustic comfort. 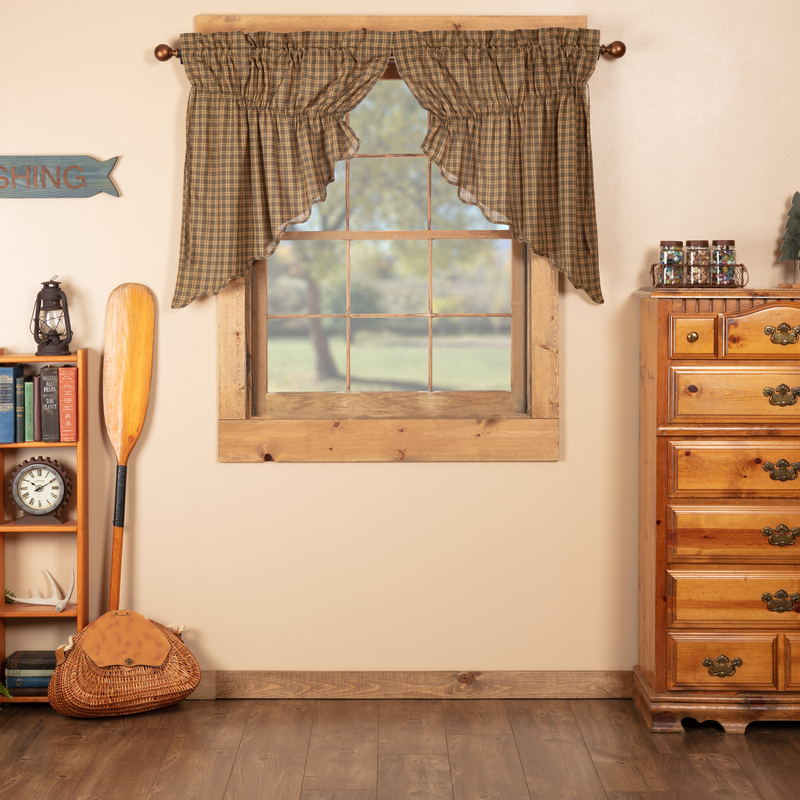 The unique design catches your eye with raw and random patchwork adding a sense of variation that is in the spirit of reclaimed driftwood. 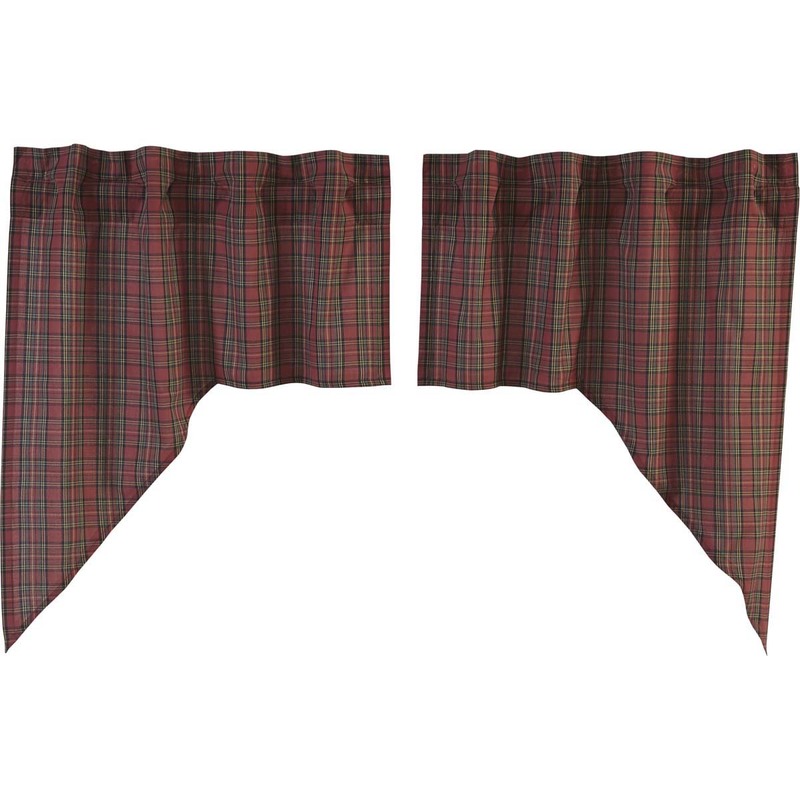 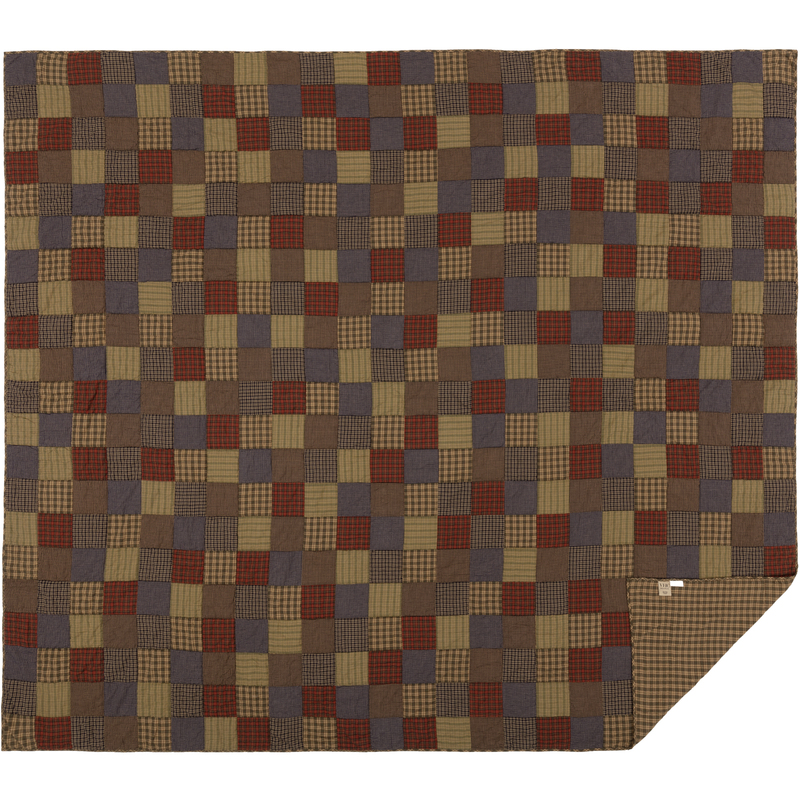 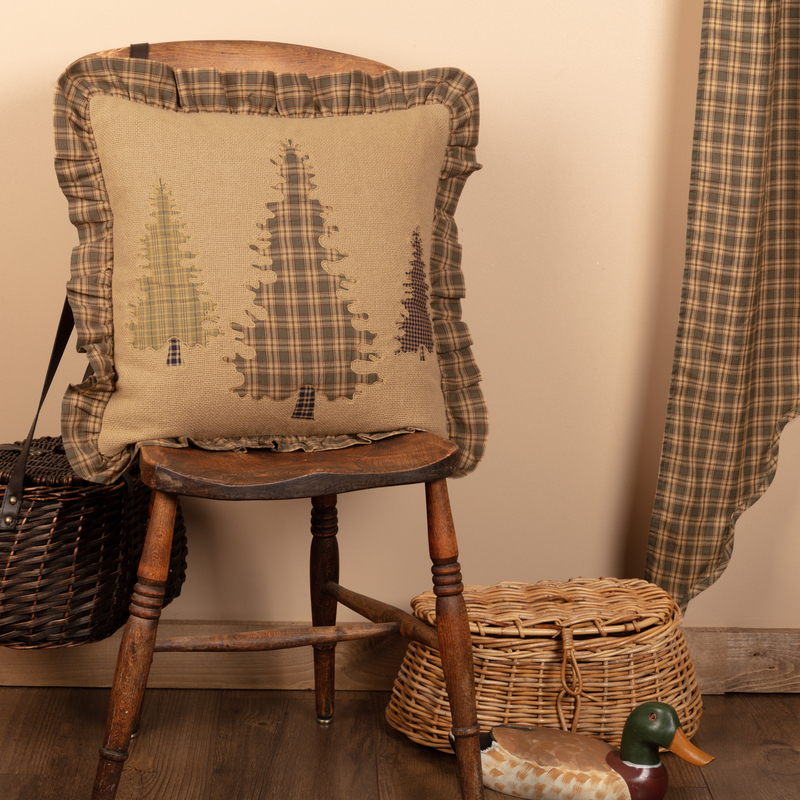 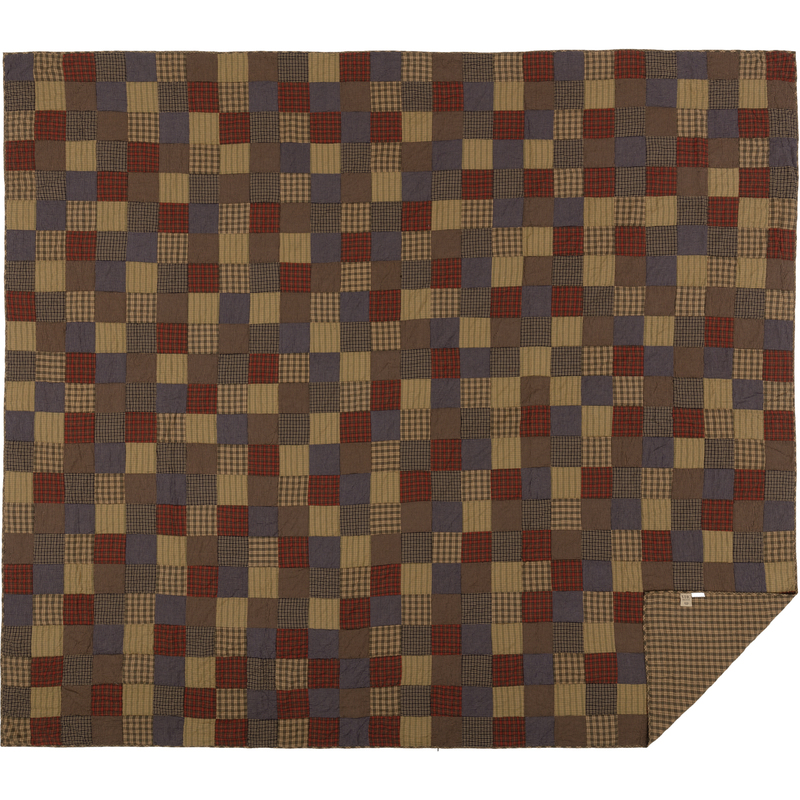 Reverses to brown, green, and tan plaid - 100% cotton.